School is open, with extended registration from 8.30-9.30. Rialize is open as usual. The car park is closed and paths may still be slippery, so please be careful on your way in. 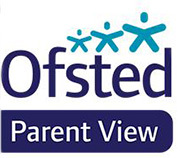 Please refer to yesterday's parentmail for details of what the children should wear etc.